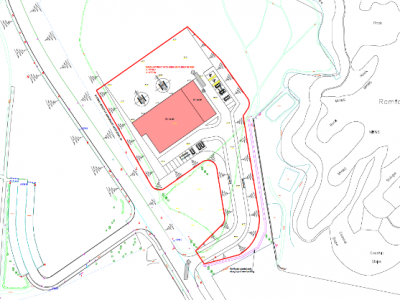 Young Planning & Energy Consenting and ITPEnergised are assisting Eyemouth Harbour Trust in securing planning permission for the helicopter access facilities required by an offshore wind developer at potential O&M base. Grant Young was first introduced to Eyemouth Harbour Trust (EHT) in 2015 by Mainstream Renewable Power (MRP), a longstanding client to whom Grant has for a number of years provided planning advice on the terrestrial elements of its Neart na Gaoithe offshore wind farm. Both MRP and EHT have been clients of Young Planning & Energy Consenting (YPEC) since the company was founded by Grant in June 2016. Discussions between EHT and MRP have focussed on the former’s potential role as an O&M base for the Neart na Gaoithe offshore wind farm. EHT is one of a number of parties engaged in an ongoing tender exercise in respect of that role. Feedback from MRP and its associates as part of that tender process has highlighted the importance of helicopter access facilities at the O&M base and, primarily on the back of this feedback, EHT is examining the feasibility of delivering such facilities in close proximity to Eyemouth Harbour. As part of this feasibility exercise, YPEC and ITPEnergised are, on behalf of EHT, progressing an application to secure planning permission for a development which: (i) meets the requirements of MRP and it associates; and (ii) could potentially appeal to the wider offshore renewables industry or indeed, other industries. Speculative nature of development. No operator attached to advise on requirements. Local planning authority desire for full planning application rather than application for planning permission in principle. Prominent greenfield site near to residential properties and local golf club. Need to achieve balance between maximising development parameters to provide flexibility and ensure acceptable environmental impacts. ITPEnergised provided environmental support covering ecology, landscape/visual, noise, and geo-environmental considerations. 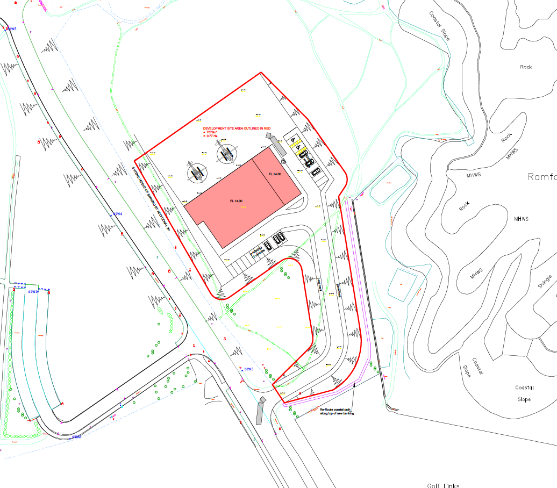 The assessments support the application for planning permission to construct and operate a modern helicopter facility. The studies included on-site surveys to document the ecology of the site and capture baseline noise, as well as assessing the effects on the landscape and visibility of the facility. Our team provided input to the design process, enabling Eyemouth Harbour to take cognisance of environmental aspects in the site design evolution, particularly in relation to noise and visual impacts. This involved discussions with Babcock, a potential operator of the facility, to fully understand the means of operation. This included detail such as likely model of helicopter, flight frequency and take off duration. Each assessment sought to achieve a balance between the worst case scenario required to maximise flexibility with acceptable levels of environmental impact. To date the assessments have shown that the facility could operate with minimal impact on the environment and local amenity. This is subject to the implementation of mitigation and other control measures typical of such a facility.